Adamas Fine Jewelry | A perfect engagement in St. Thomas! 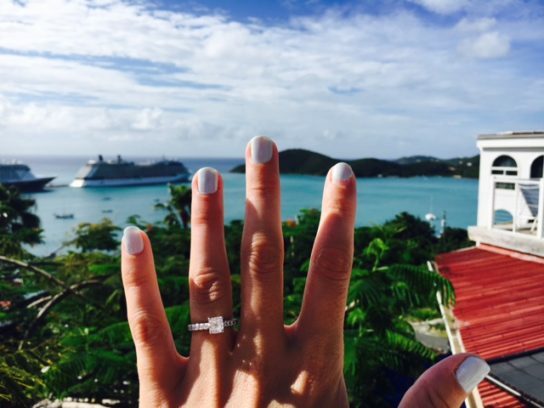 A perfect engagement in St. Thomas! Another perfect backdrop to a drop-dead beautiful engagement ring! Congrats to the newly engaged couple Jason and Ashley. We’re so excited for you both!